They’re the boots on the ground. The brains of your operation. The lifeblood of your organization. Your staff is quintessential to your success, so when it comes to rewarding them outside of the office, it pays to go the distance. Watson is in the business helping clients “getting it right” for their big event – be it a staff party, exclusive function, or office event. With help from the GTA-based Circusbus Party Bus, he works with employers across all industries to design unique and memorable experiences for groups of all sizes and preferences. The key, he says, is focusing on shared experiences and keeping teams together as much as possible no matter where the day (or night) takes them. 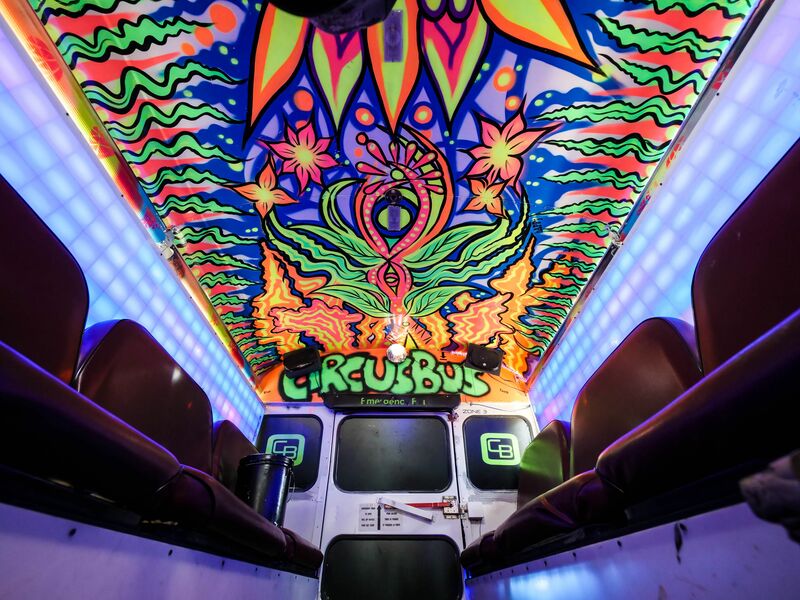 For their part, Watson and his team at Circusbus Party Bus help clients plan staff activities using the “Team Bus” as a safe and entertaining mobile headquarters for all participants. Mobile Escape Rooms: Offering groups from 10 to 100 a unique opportunity to board the bus at a location of their choice and challenges themselves to escape one of three escape room scenarios (Mobster Jail Break, Killer Clown Attack, or Space Warped). “Not only does this save time and money booking transportation to traditional escape rooms, but the mobile escape room experience is something that’s guaranteed to be a fun and one-of-a-kind team activity,” says Watson. 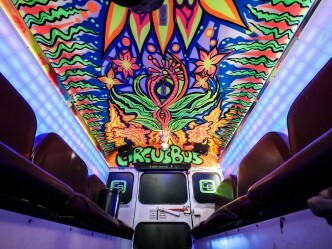 Reward and Recognition Opportunities: The Circusbus Party Bus has earned a top reputation among its clients for providing a safe, fun, and out-of-the-ordinary way to reward teams of all sizes. Feedback has indicated that not only do staff appreciate having fun and personal experiences like this, but employers benefit through increased productivity and a more loyal employee base. Check out the Party Bus Team Building Affordable Rates, and learn more at the Circusbus Party Bus website, by emailing [email protected], or calling 416-558-3452.